← Nomination for Fast Forward Science 2015. Golden expansion/Goldene Erweiterung. London, Florence, Rome. Street art project. 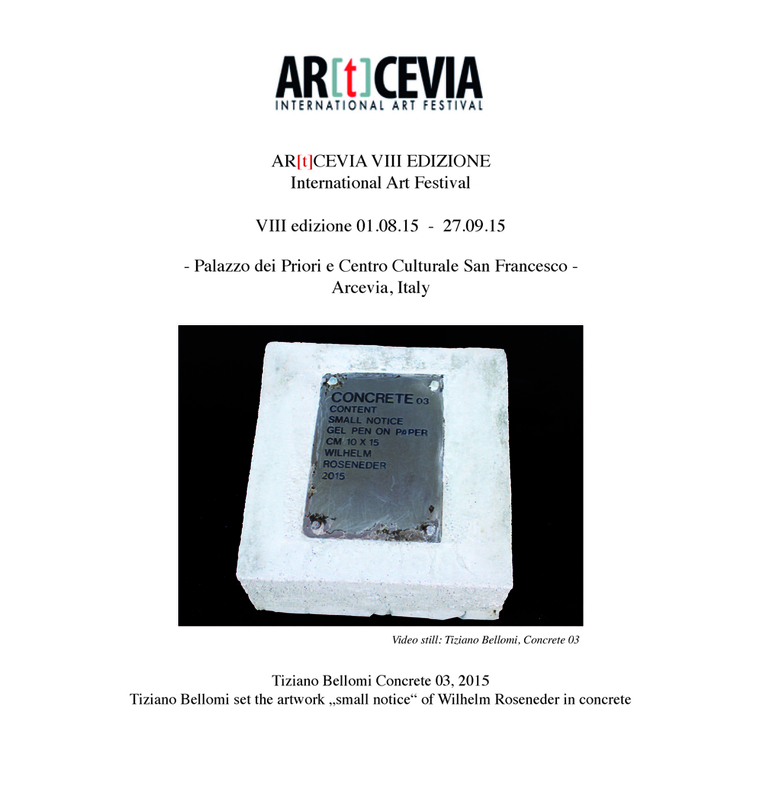 This entry was posted in Festival, Installation, State of the art, Zeichnung and tagged Arcevia, Art, Artcevia, Contemporary art, Drawing, exhibition, Festival, Fine art, Italy, Performance. Bookmark the permalink.